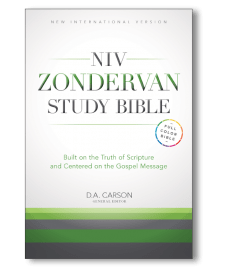 To celebrate the 50th anniversary of commissioning the NIV, Zondervan has developed the NIV Zondervan Study Bible. 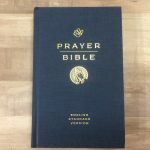 I picked up a sampler of this Bible at this year’s ICRS and took a few photos of the demo (its pages were blank). 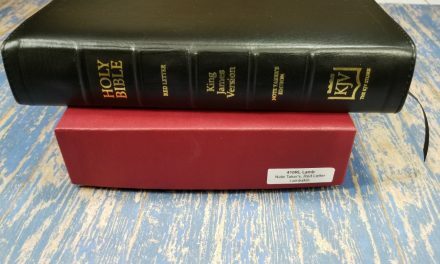 What I noticed is that it was a huge Bible. The sampler gave a good idea of the kind of info it would have. 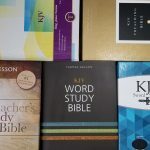 The anniversary and release of the Zondervan Study Bible take place later this year. 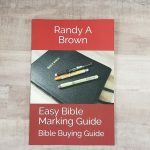 Stay tuned for my detailed review of the study Bible.